Ok... I am totally impressed by this collection. There are three creme finishes and three shimmer micro sparkle finishes. I am super excited about all of the purple shades, too! I mean, hello heaven, to a purple lover like me!! 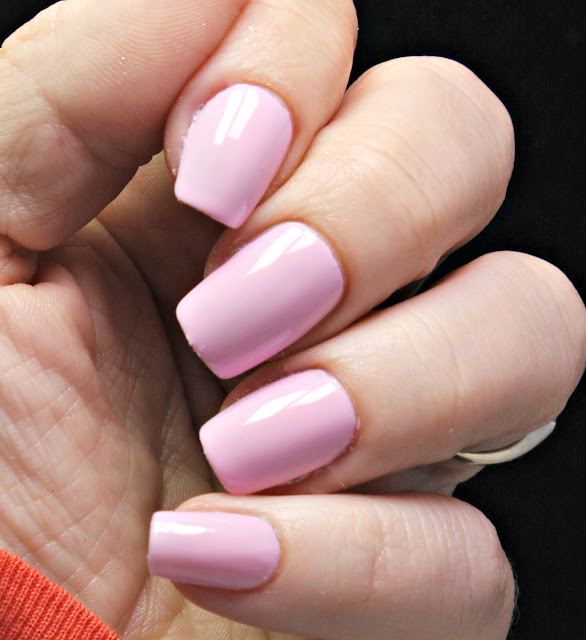 Jordan is a soft bubble gum pink that is perfect for all those spring manis! 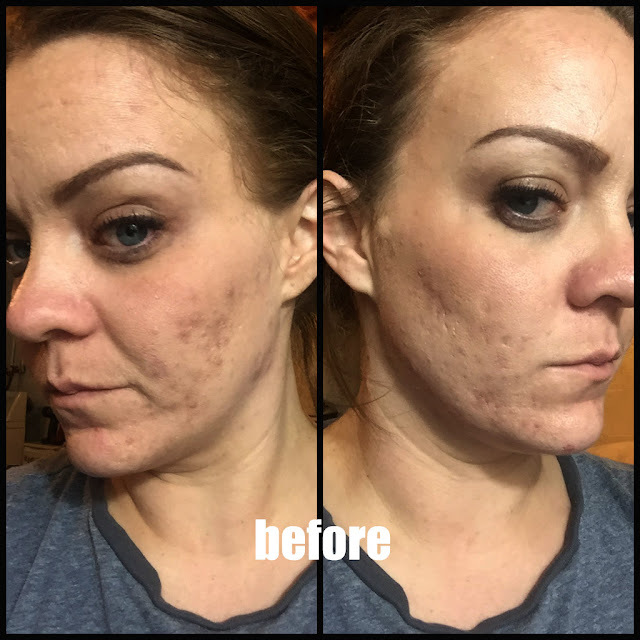 It's super soft and full coverage in one coat! I did two just for good measure, but you can get away with one if you are in a hurry. Amira is a soft, baby blue that Zoya describes as a soft dewy blue with micro sparkles throughout. These are a little bit more sheer than the cremes, so you may have to go with two to three coats to get a good coverage. It looked way more sheer than it really is in the bottle. Lacey is a light pastel green swirled with some micro sparkles. 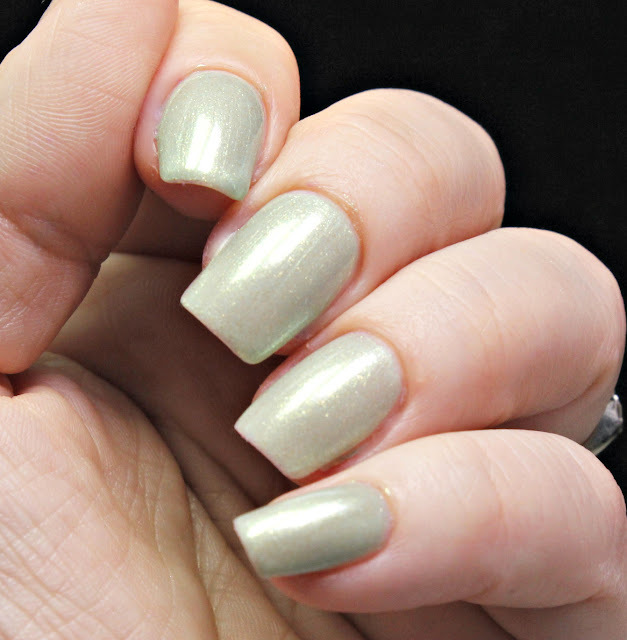 Zoya describes this as a light dewy green. I say more like a very pastel lime. I don't own a color like this, so I am pumped to add it to my collection. It's so unique and I can't wait to try it out in some sunlight. Abby is the pastel purple of the purples... yes give me ALL the purps... Anyway, Zoya says this is a light lavender. They are really steering away from the word pastel this year, but I can't help but describe them this way. 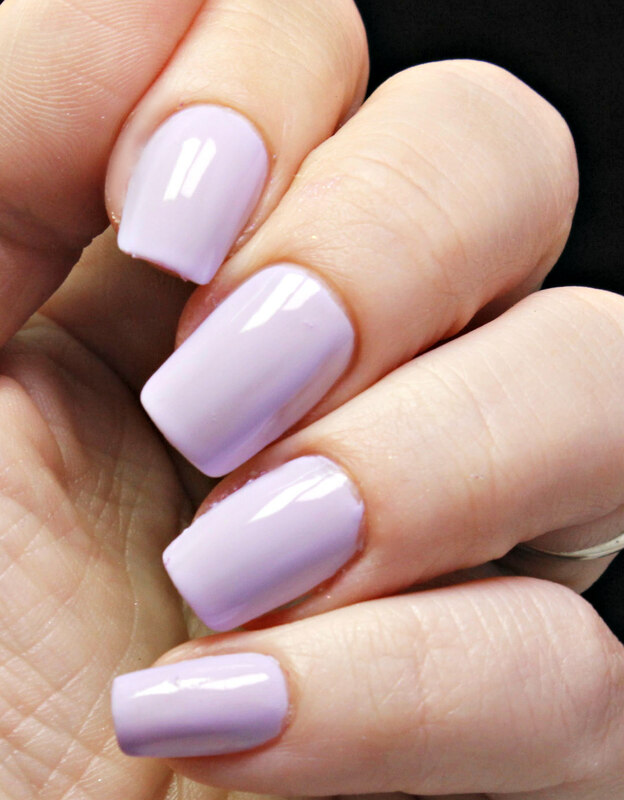 I loooove how gentle and dainty this color is. Great job! Gahhhh!! 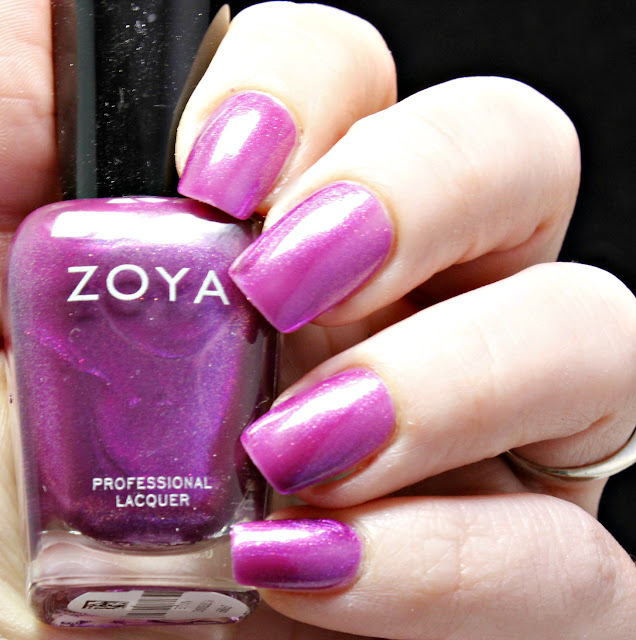 This color though Zoya says Tina is a medium amethyst creme. This is another full coverage in one coat, but again, I did a two coat mani for good measure. 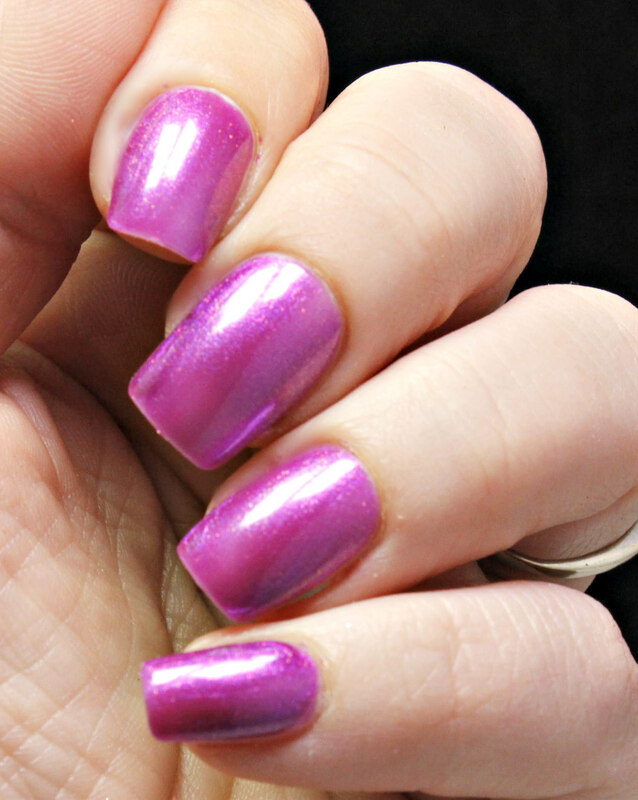 This color is so pretty and unique and with the combination of all three purples, this will make for some awesome nail art. Millie is the purple micro sparkle of the group and it's so pretty and bright! This leans on the sheer side, so be sure to add an extra coat or two. This is a perfect transition color and I can't wait to rock this for the summer and spring! Bring on all things warm!! To match Tina, Zoya added a new lipstick to their collection. Violette is a pretty purple leaning fuchsia color. The application is smooth, like the rest of the Zoya lipsticks. It does last 4-6 hours with eating or drinking. Make sure you carry this along with you for quick reapplication. Overall, I think this is a great collection. There is a nice mix of finishes and a great mix of springy colors. I love that there is a new lipstick with the collection; which is perfect for the spring. Do you love any of these colors? What do you think of the new lipstick color? Are you planning on buying any of these?